We offer a wide range of cleaning services for both residential and commercial clients. Let us customize a cleaning service program to suit your individual needs. 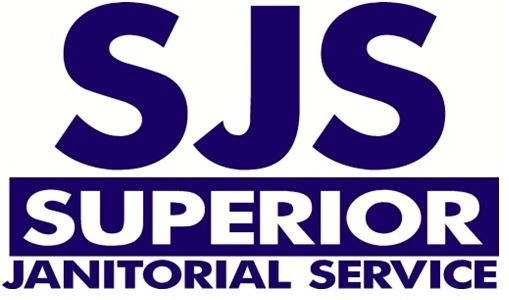 Whether you require daily, weekly or a monthly service, or just one-time only service, call Superior Janitorial Today. Our employees are all highly skilled and well trained. Company uniforms are required so our employees recognize the fact they are employed by Superior. We are not satisfied with our cleaning services unless you are! We always encourage customer communication and use your input to heighten our level of cleaning services. To assist you in the event of an emergency, we can be reached via telephone 24-hours-a-day. Janitorial Services Loveland CO. Servicing the Fort Collins, Loveland, Greeley, Longmont area. Office Cleaning Loveland CO. Servicing the Fort Collins, Loveland, Greeley, Longmont area.